UM Motorcycles has confirmed that their first product in the Indian market, the UM Renegade Commando, will be launched at the 2016 Auto Expo in Greater Noida in February. The company has mentioned that the model will be launched in two variants, and that it will be available pan-India. 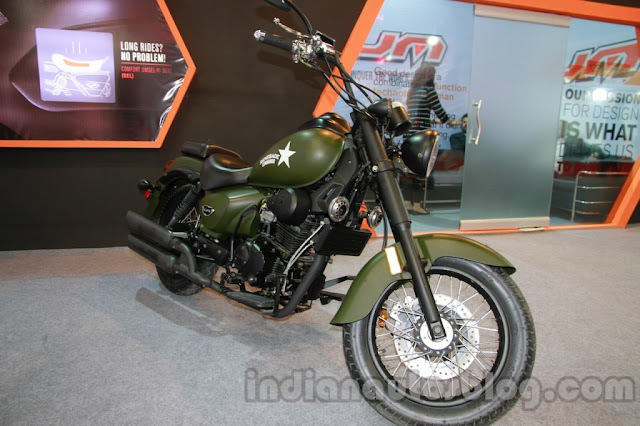 An earlier media report mentioned that UM Motorcycles will launch three cruiser motorcycles at the Auto Expo – the UM Renegade Commando, the Renegade Classic and the Renegade Sport. The earlier report also mentioned that the motorcycles that are slated for launch next year would be have mechanical changes compared to the same models that were showcased at the previous Auto Expo.